Hello Disco friends! Another special guest is on stage, it is time to rise. Our friend from Italy JazzyFunk sending something special this Saturday morning. 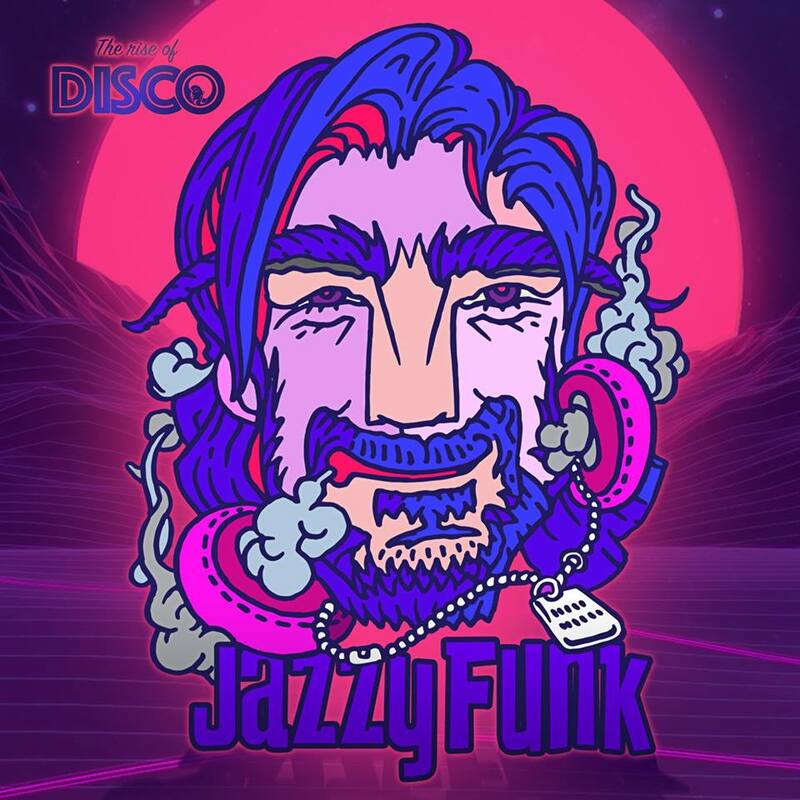 100% vinyl made disco funk dj set will bring us back a little, to feel that vibe of great oldschool funky. How much Disco you are? This mix is 100% vinyl!